Given the dense and talky superhero inspired mini-epic, I suppose that, on some level, breach of movie theater etiquette was understandable, if never excusable. Writer/director M. Night Shyamalan makes a valiant, if, also, terribly forced and muddled effort to pull together two of his previous films and three character mythologies that span some 19 years. Sadly, viewers bored with the geeky, comic book references, delivered with endless, sanctimonious monologues, may find something slightly more entertaining to look at on their mobile devices. 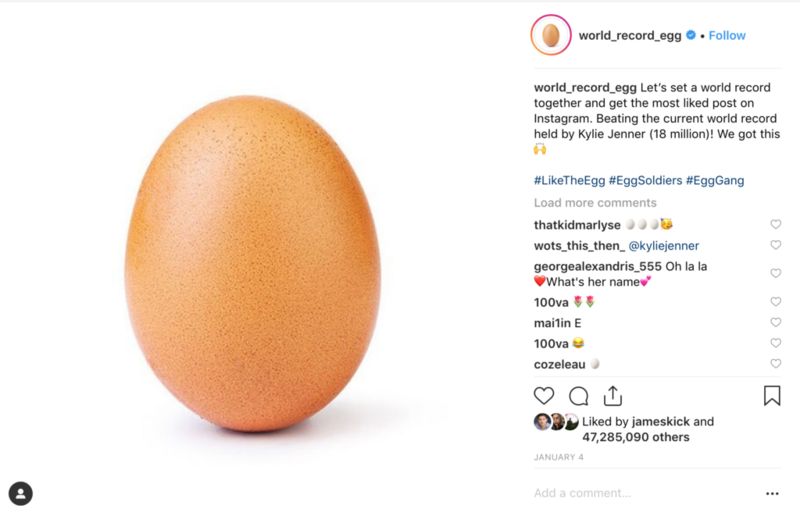 My daughter tells me that a photo of a single egg has garnered some 47 million likes on Instagram, for example. 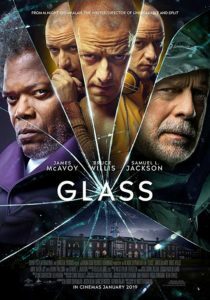 Truth is that Shyamalan has shot himself in the foot once again with “Glass.” After rising to greatness in 1999 with multiple Oscar nominee “The Sixth Sense,” Shyamalan’s followup was the superhero inspired “Unbreakable.” A personal fave of mine since I saw it in the theater back in 2000, audiences were indifferent and critics somewhat dismissive. 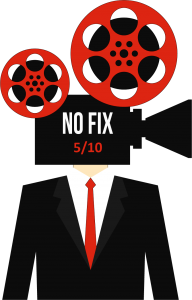 They were all wrong, and “Unbreakable” remains, to me, arguably his best film. So, when Shyamalan’s career took an exceptional nosedive following the one-two punch disaster that was “The Last Airbender” and “After Earth,” he smartly went small. After lying low for a few years, and doing some television (see “Wayward Pines”), he reemerged with 2015’s “The Visit” and proved that wasn’t a fluke with 2016’s “Split.” And geeks everywhere rejoiced when the closing moments teased a connection to “Unbreakable.” David Dunn (Bruce Willis) is shown in a diner watching news coverage of the Beast’s murderous rampage that brought “Split” to a close. Bruce Willis is in great form reprising the role of David Dunn. 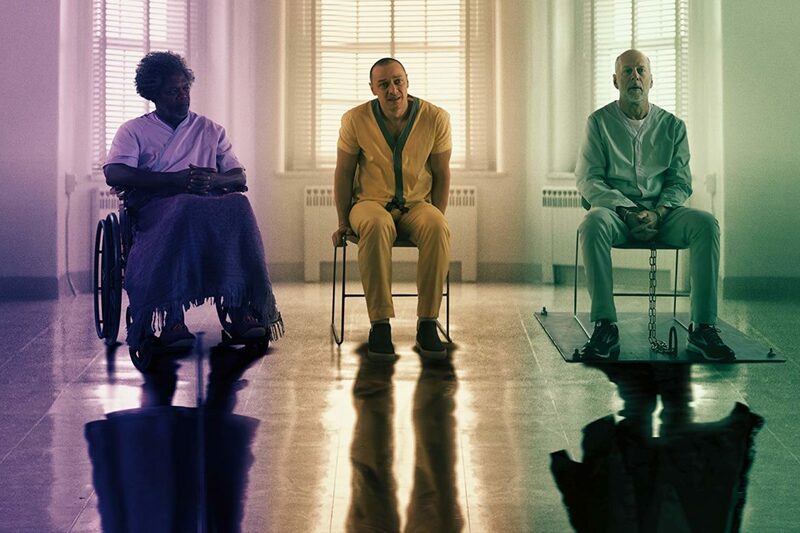 “Glass” picks up sometime after the events in “Split.” The multiple personality villain that can become the killer Beast (played by James McAvoy) is still at large. 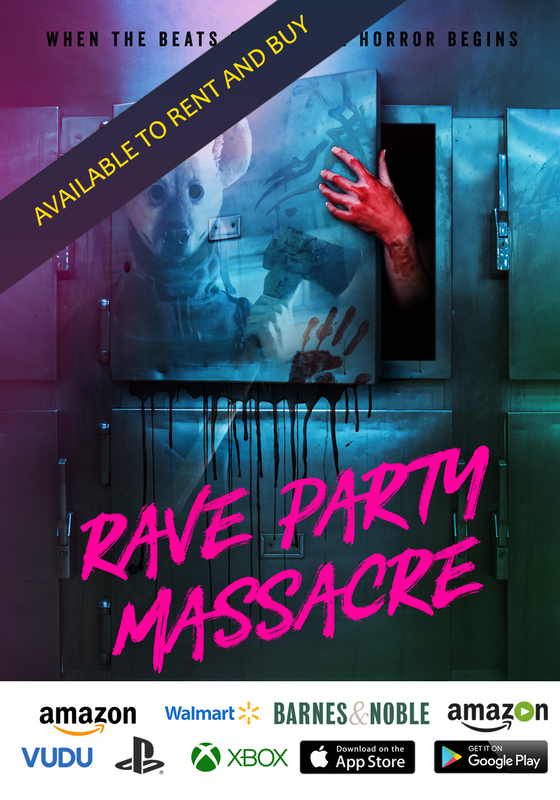 Dunn, now managing his own security equipment store, works with his son, Joseph (Spencer Treat Clark), who assists in righting wrongs in the city, and that includes tracking down the Beast. Early in the film, their efforts pay off handsomely, and Dunn, dubbed “The Overseer” by the media, confronts the Beast in a warehouse. Their initial battle is impressive, and this is where the story both peaks and sadly stalls. 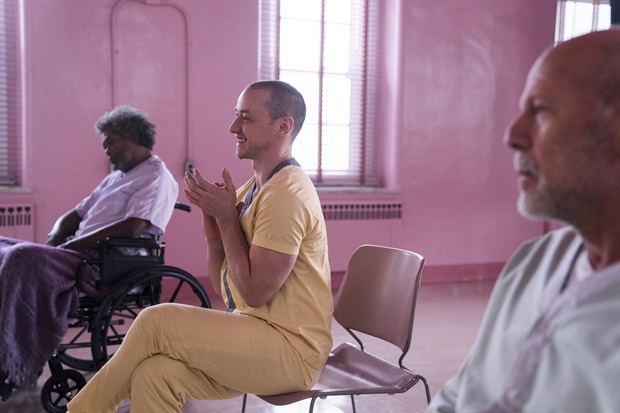 Without spoiling “Glass,” it is enough to say that eventually the Beast and Dunn find themselves incarcerated in a unique mental health facility run by the mysterious, soft talking Dr. Ellie Staple (Sarah Paulson). She’s an odd one for sure, and she’s brought Elijah Price aka Mr. Glass (Samuel L. Jackson) along for the ride. 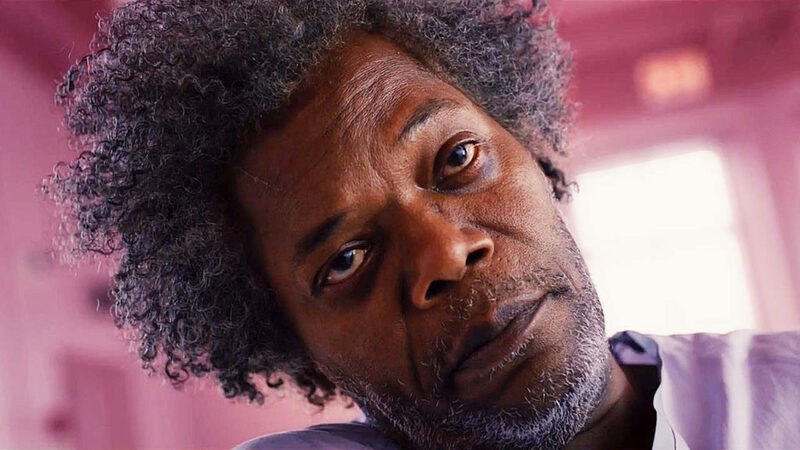 Samuel L. Jackson once again plays Elijah Price aka Mr. Glass. Drugged up and wheel-chair bound, Mr. Glass hardly says a word. His eyes, though, tell another story—his brain is active. And placing him in the same room with two prime examples of his comic book theories might bring out the worst or, maybe, the best in him. Group therapy proceeds, as Dr. Staple works with a minimal security detail and attempts to convince them that they have no superpowers. It is, you see, all in their heads. Yeah, right, we’ve seen the first two films. James McAvoy relishes inhabiting multiple personalities. McAvoy is strong early having fun constantly morphing from personality to personality. But his schtick gets old and, frankly, annoying. Nothing about his character, as it is written, adheres to any logical order, and the Beast, struggling for control of the personalities (dubbed “The Horde”) emerges conveniently whenever the plot requires it, while every other personality is random. At least, when Bruce Banner gets angry, we can expect to see the green guy, but the Beast keeps popping on and off so much that it becomes more of a comedic routine than something to be feared. Dr. Ellie Staple (Sarah Paulson) seeks answers in a comic book store. What does work is Shyamalan’s attempt to bring comic book themes into the tangible world that we inhabit. He’s playing with our built-in familiarity with origin stories and showdowns and super powers in somewhat mature ways. Unfortunately, there’s too much talk about all these concepts without enough shock and awe. The execution is clumsy. Don’t expect the Beast to be scaling buildings or doing anything we commonly associate with the Marvel or DC movies. The Overseer and The Beast are really more or less street-level supers that address mundane existential crises. And despite the film’s action-packed conclusion, this adventure is relatively ho hum when compared to the comic book properties that have dominated theaters since “Unbreakable’s” initial release. And let’s face it, the problem with ascribing too much serious import to comic book material is that it becomes preachy and ultimately too dull. If we’ve learned anything from the Marvel Cinematic Universe it’s that a little self-aware humor goes a long way. And Shyamalan would rather consider all the serious parts of a comic book world without celebrating some of the more entertaining ludicrous aspects of it. “Glass” is just too frustrating and talky to be much fun, and the serious questions come off as some kind of forced, manipulated joke. It’s a joke that leaves no one laughing.